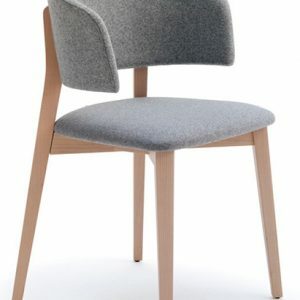 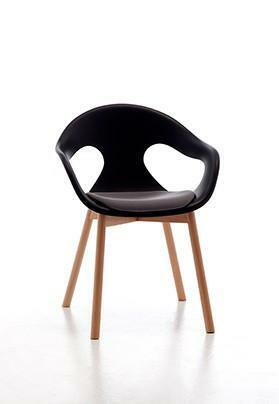 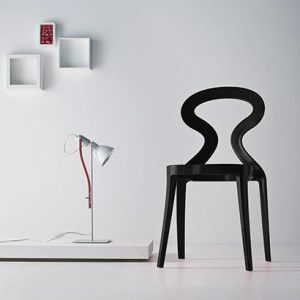 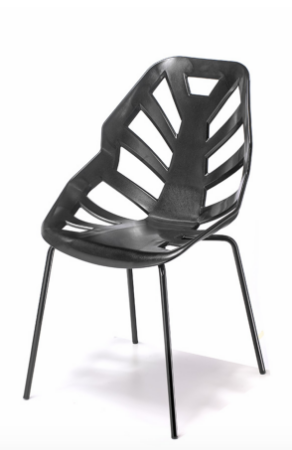 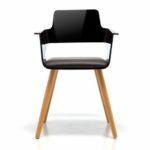 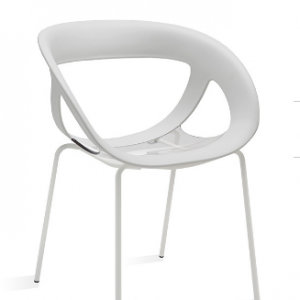 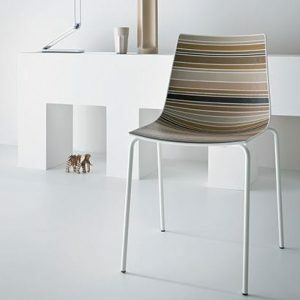 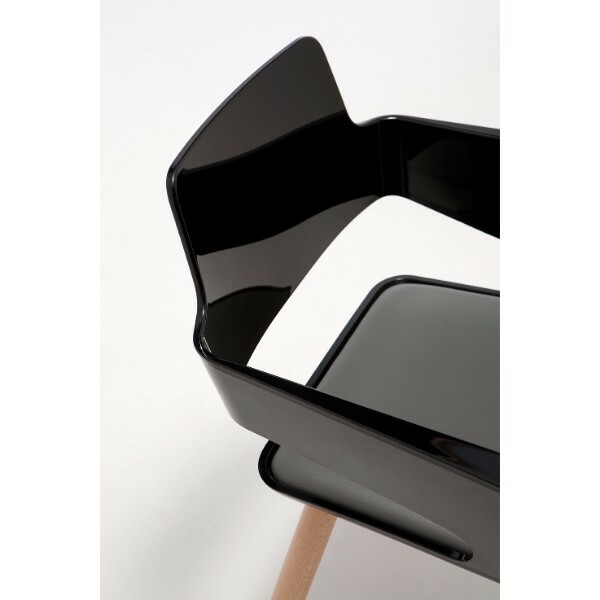 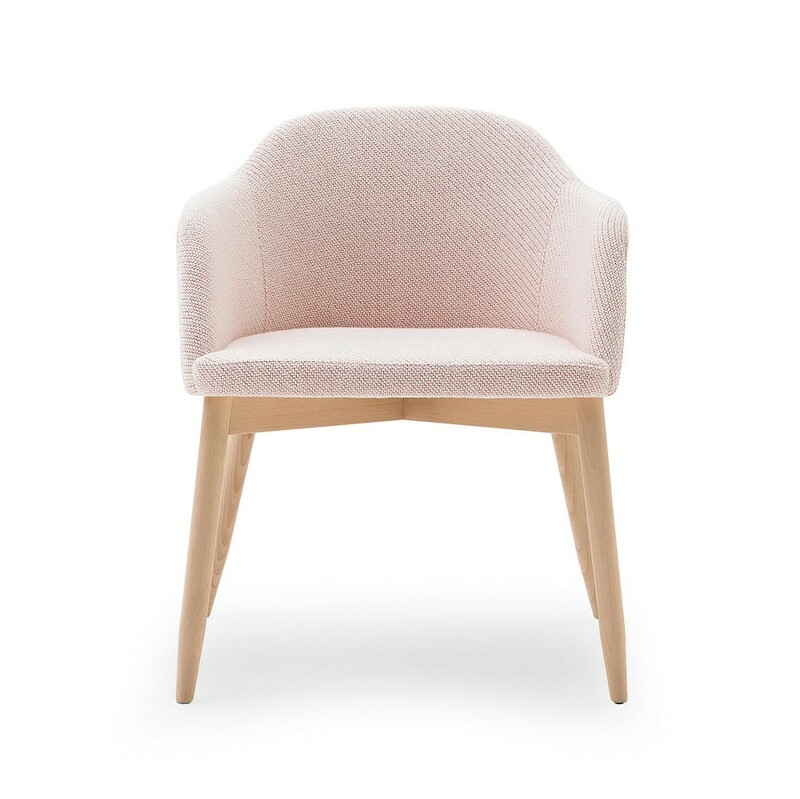 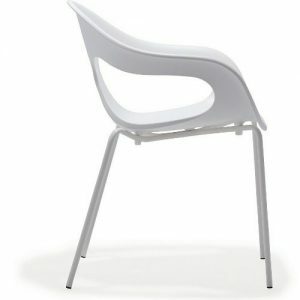 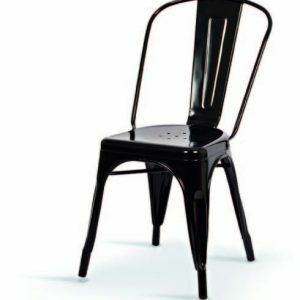 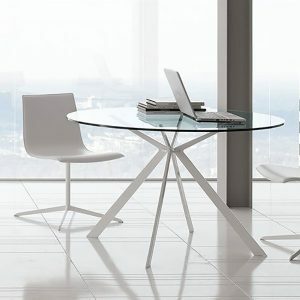 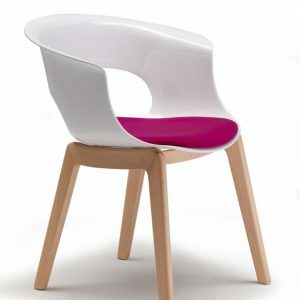 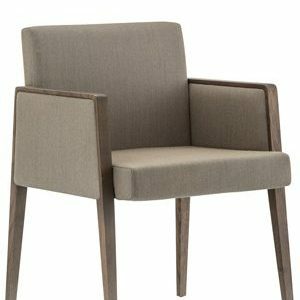 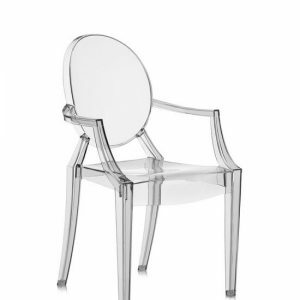 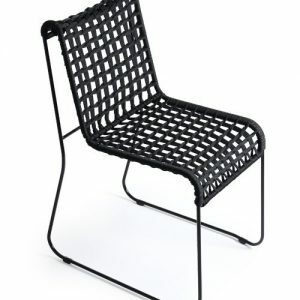 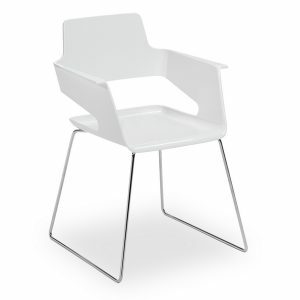 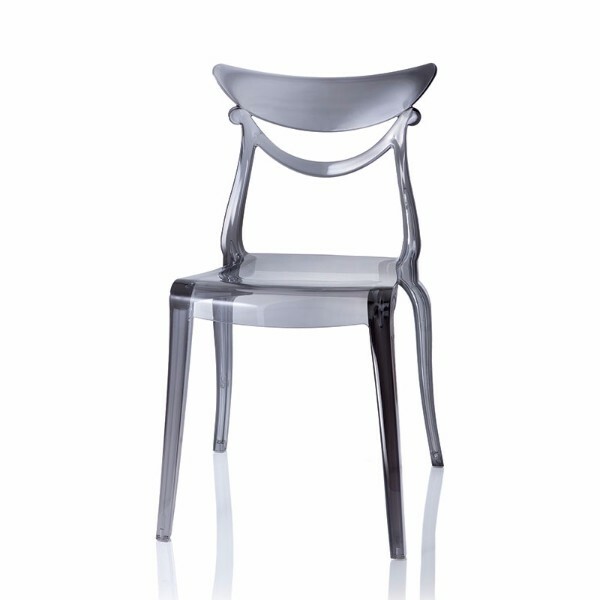 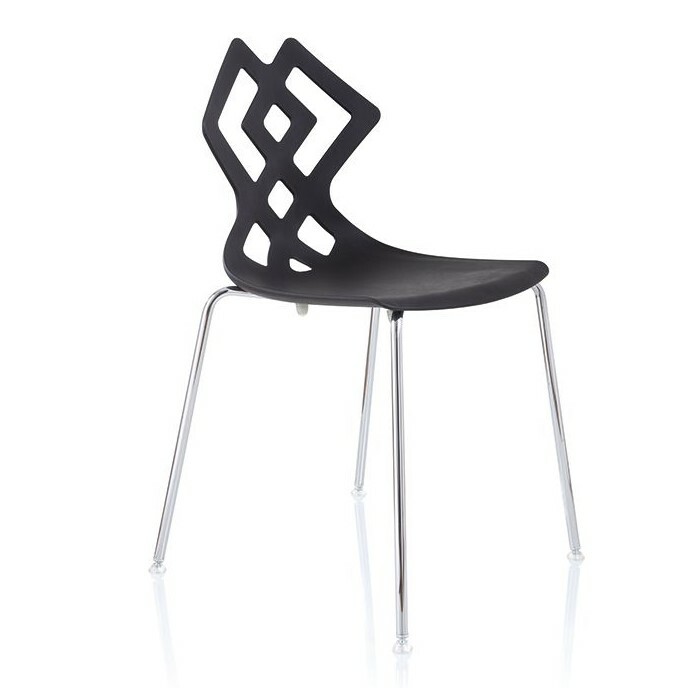 Small armchair with solid ashwood frame and shiny nylon or transparent polycarbonate shell. 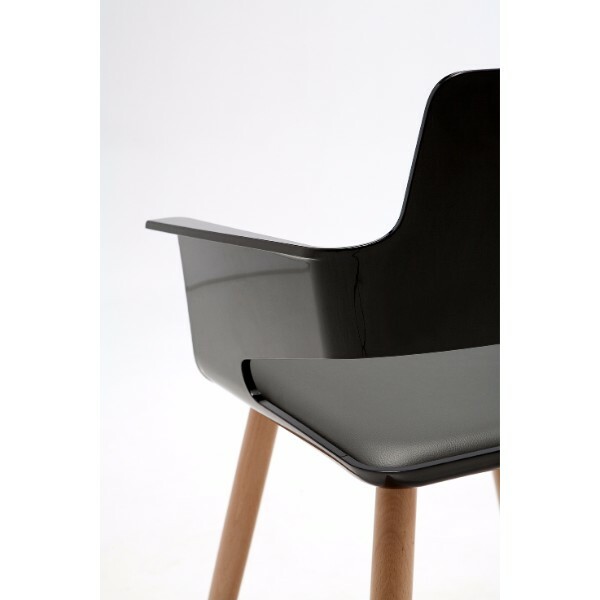 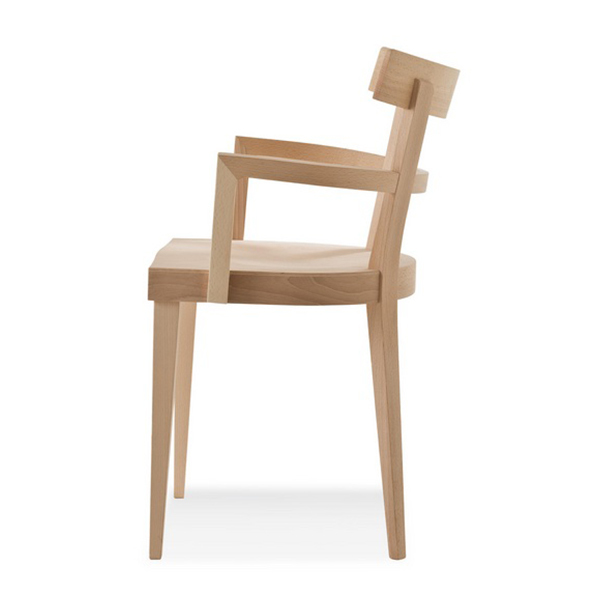 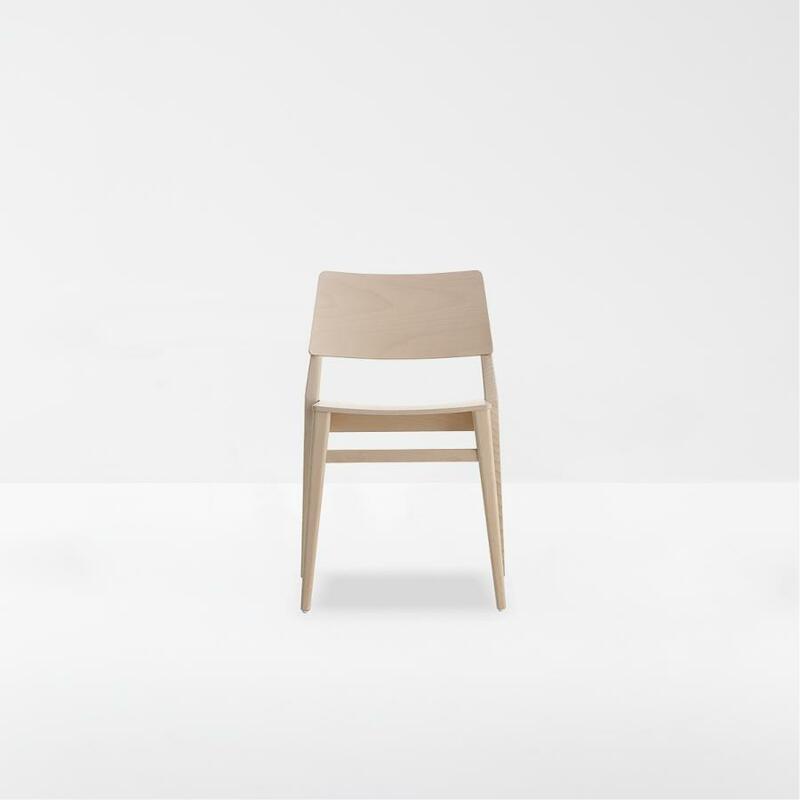 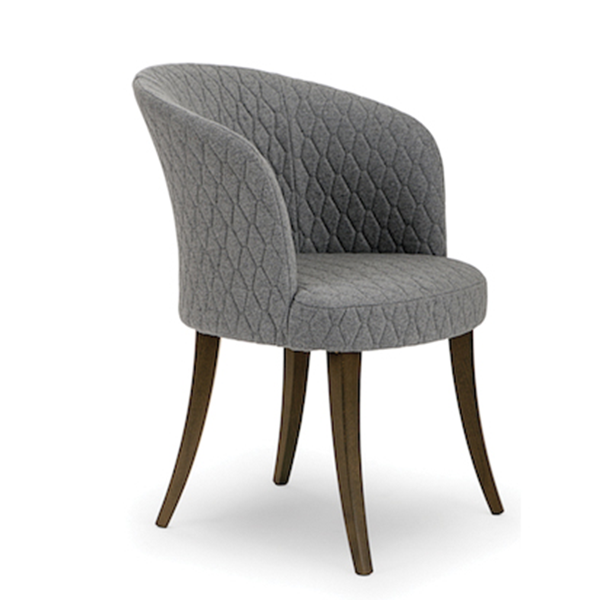 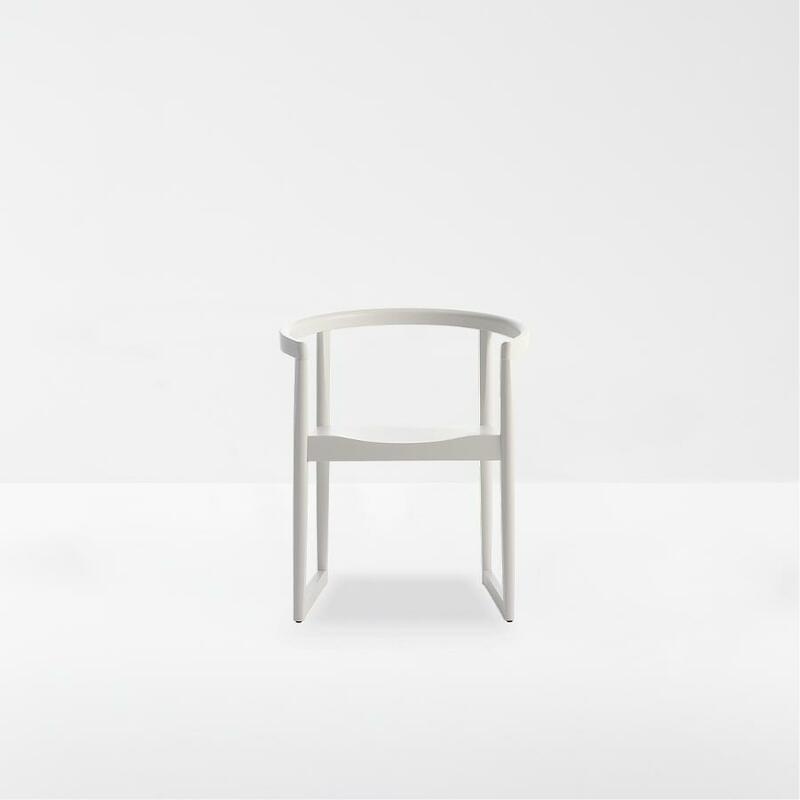 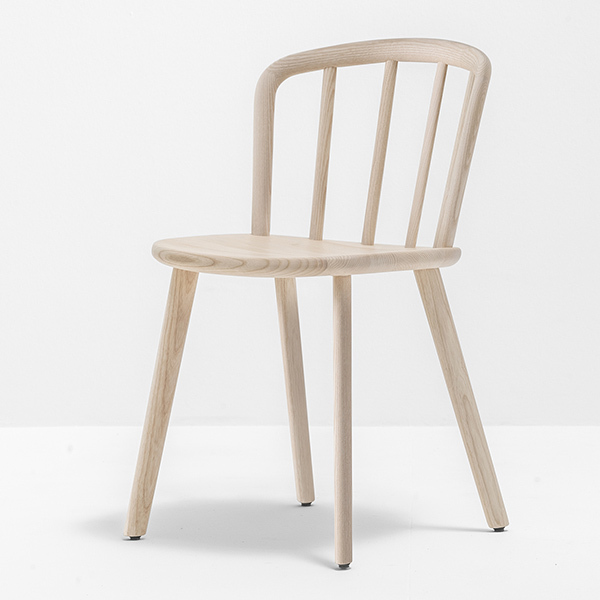 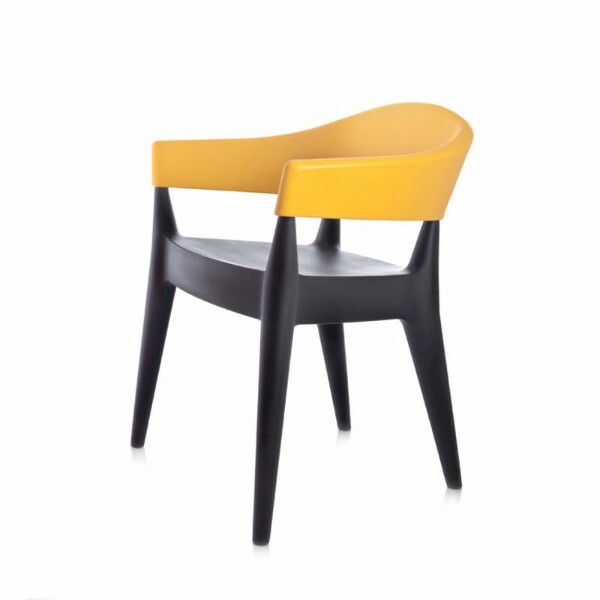 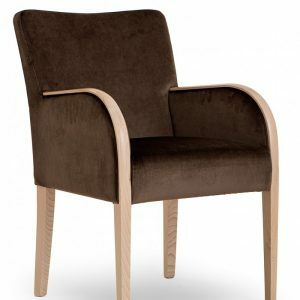 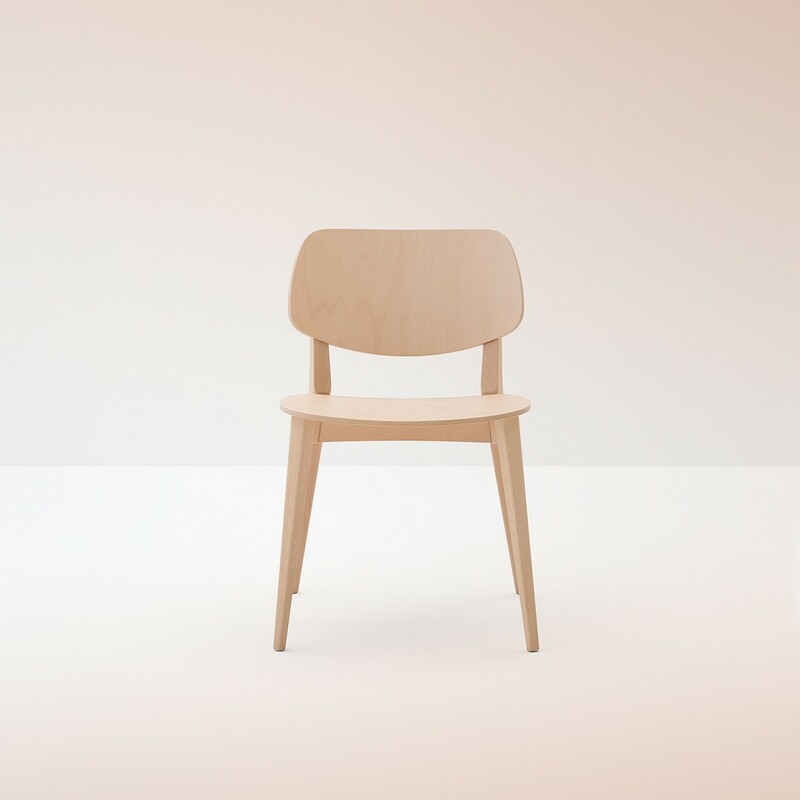 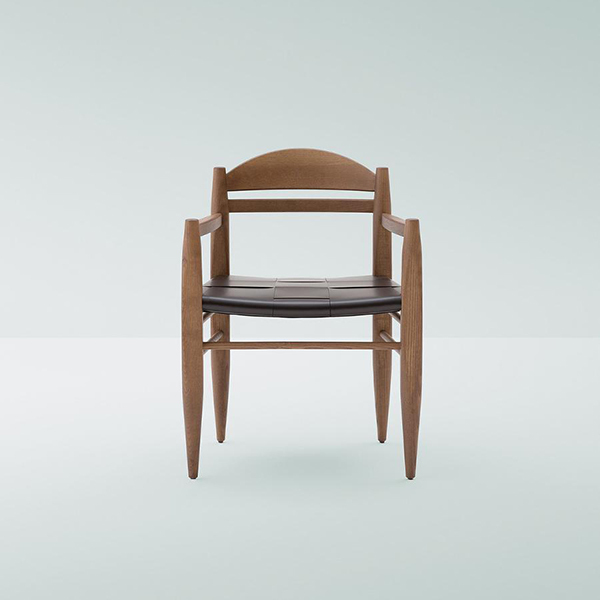 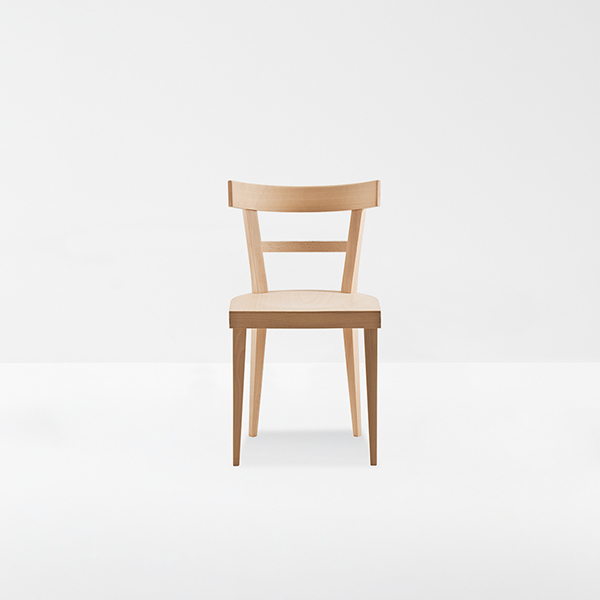 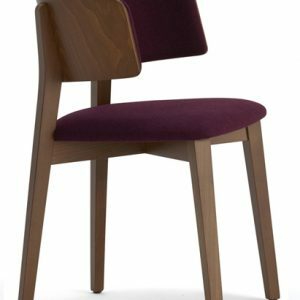 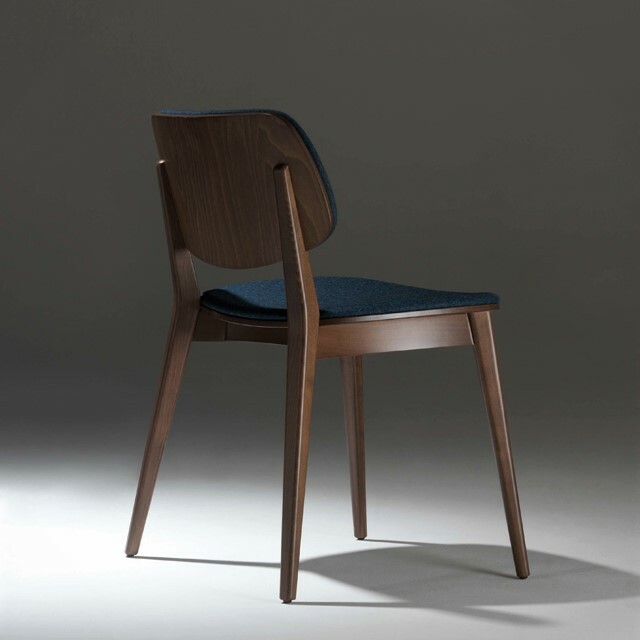 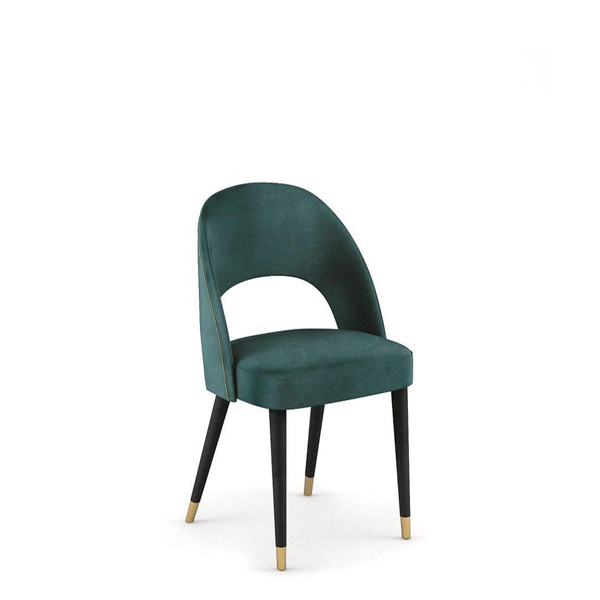 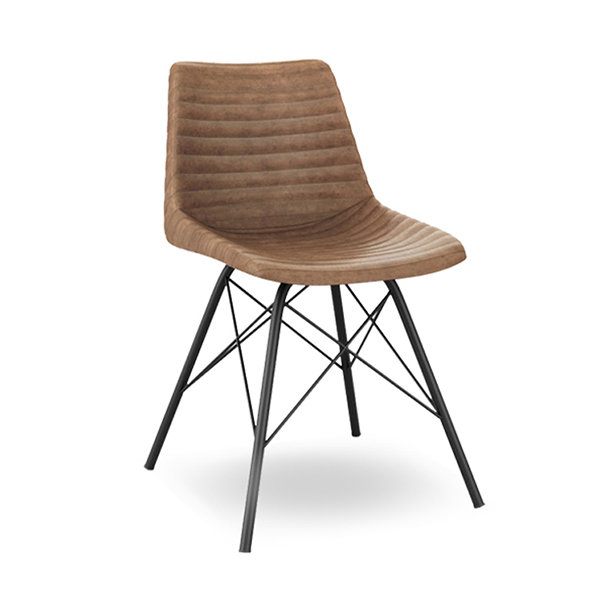 The square lined and the extra glossy finishes of B32 armchair are valued by the conical legs in solid wood. 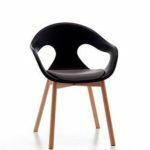 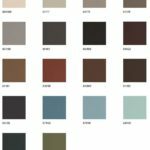 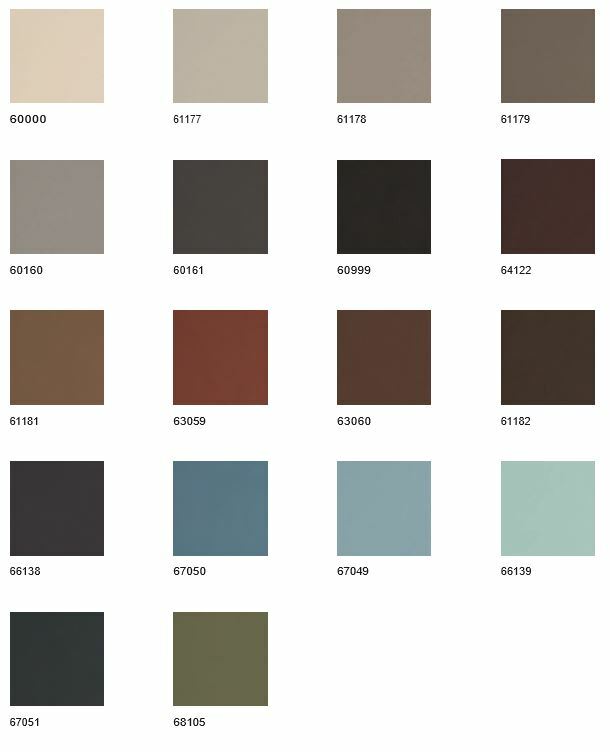 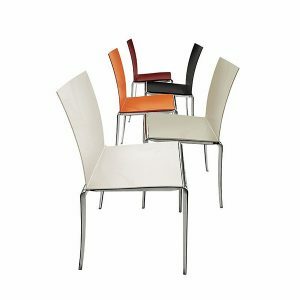 This version is especially recommended for interior concepts which need the presence of warm materials keeping contemporary design. 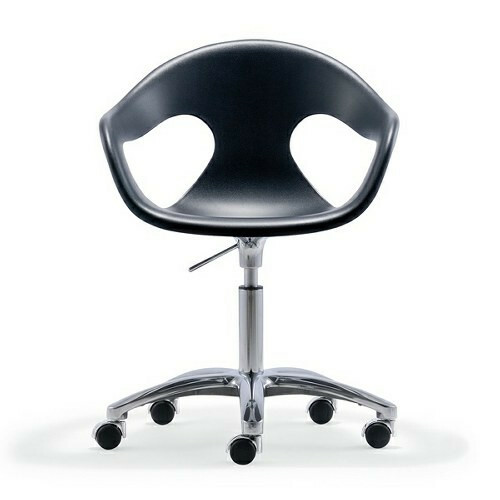 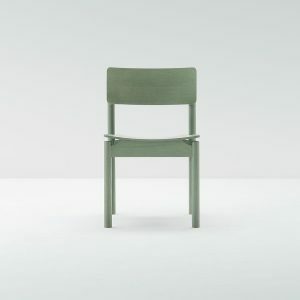 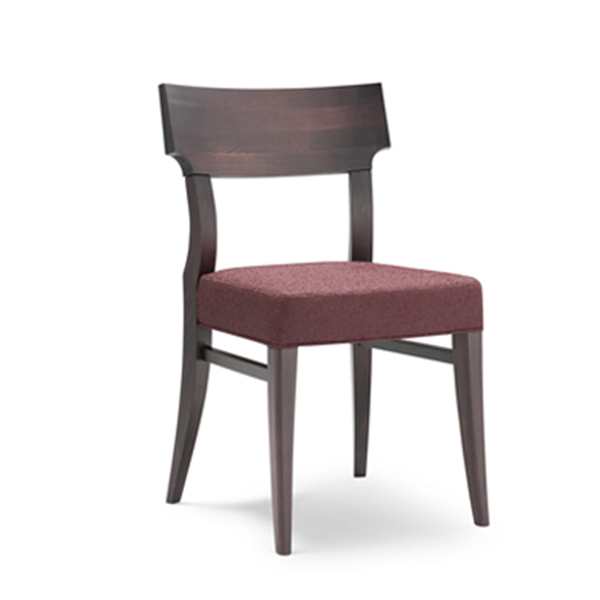 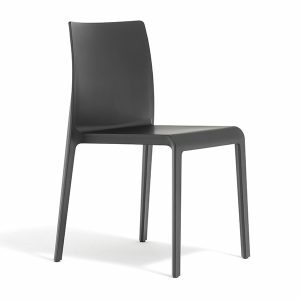 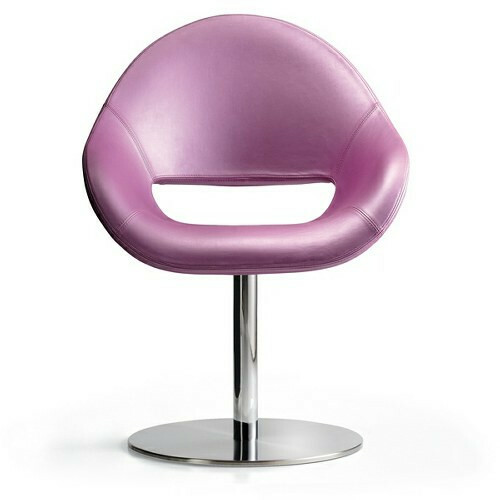 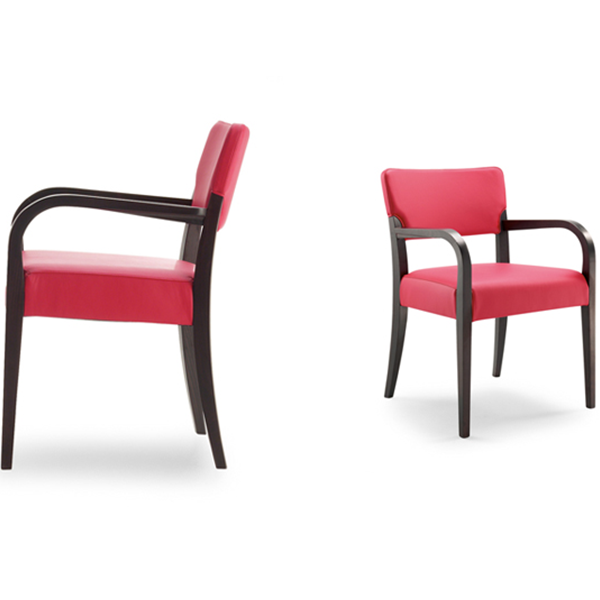 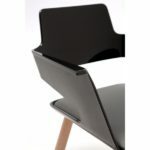 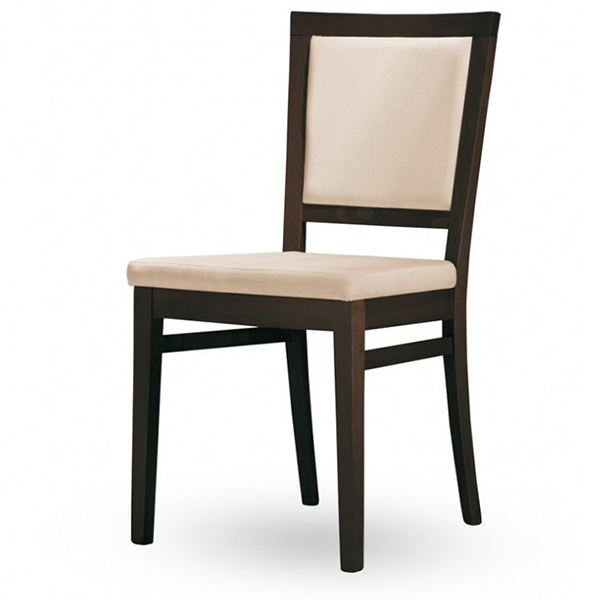 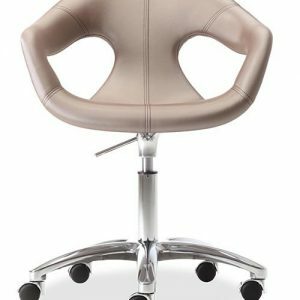 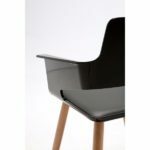 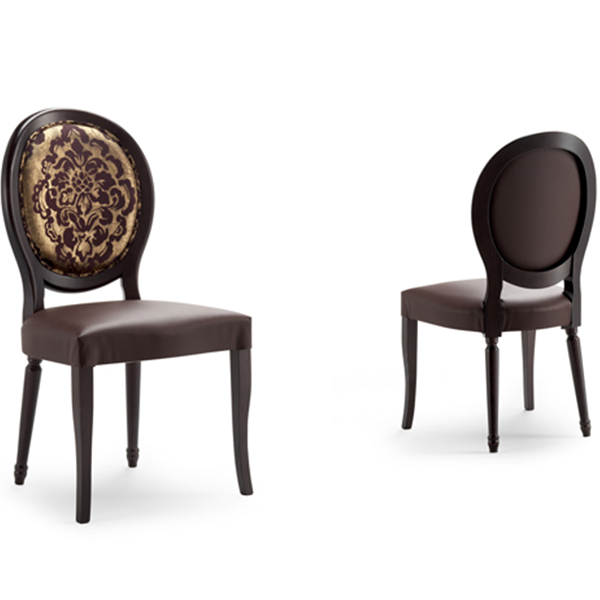 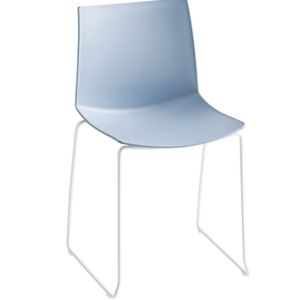 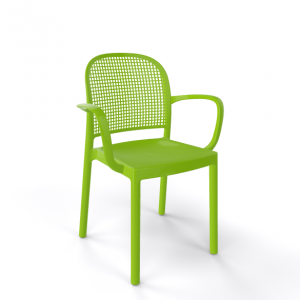 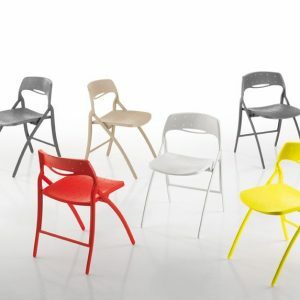 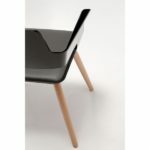 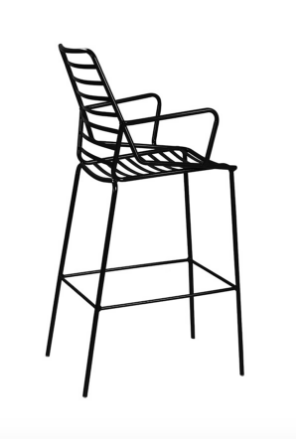 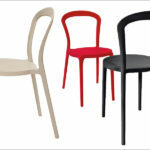 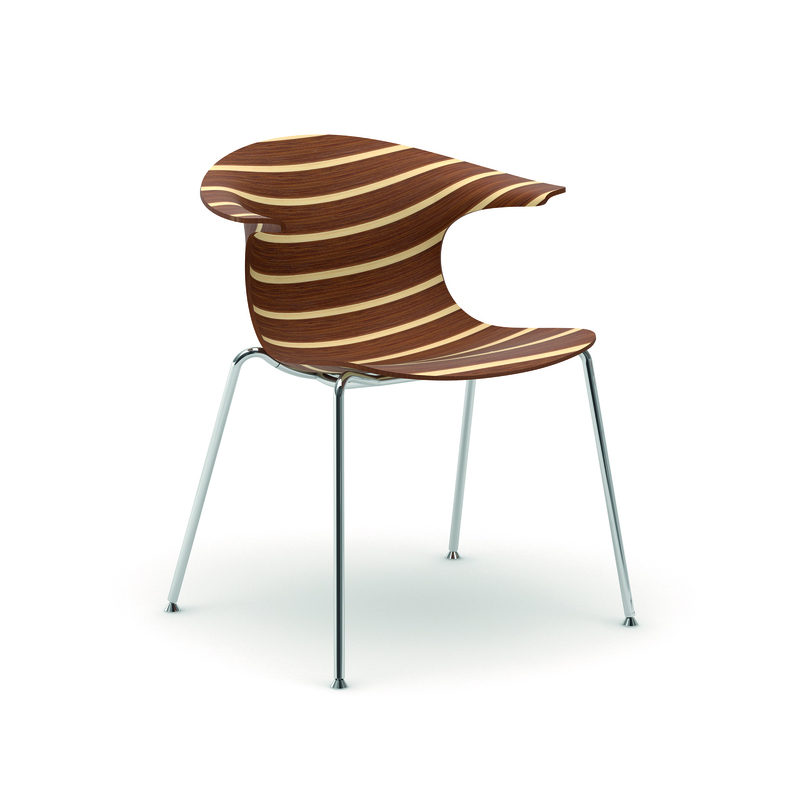 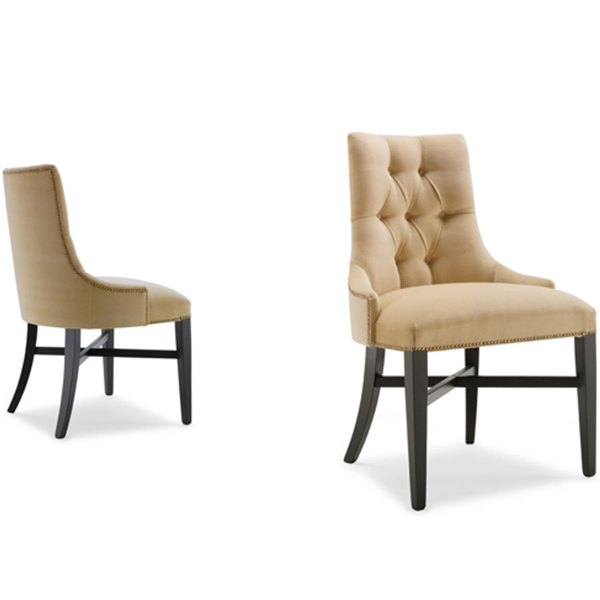 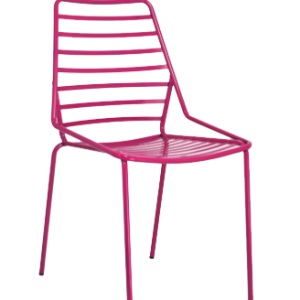 Finishes: Shiny Nylon Seat, Translucid Polycarbonate Seat or Wood Frame, with fixed cushion option in faux leather.